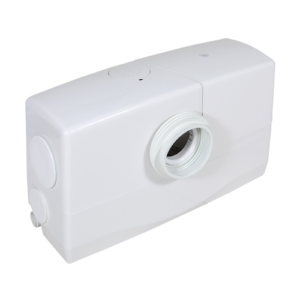 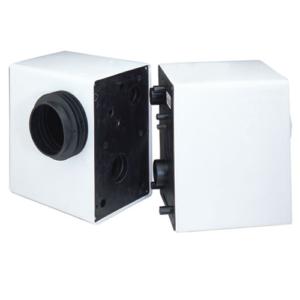 The system is suitable for installing either at the initial building stage or retro fitting to existing buildings and can accept waste connections from a toilet, basin, shower or bidet. 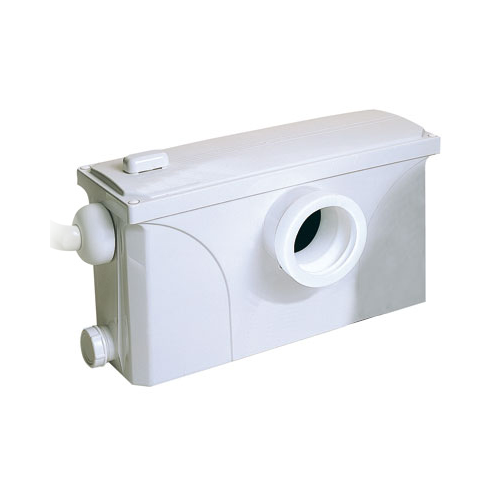 The system offers reliable performance due to its state of the art pump design with serrated stainless steel blades. 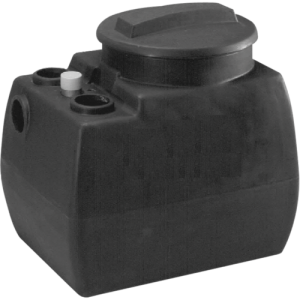 The MaxiFlush is both easy to install and maintain, due to its ‘slip over’ collar, discharge hose and easy access lid.